St. Paul’s Confirmation class builds on and strengthens the vows that you took at the Holy Baptism of your child. This two-year program for 7th– and 8th– grade youth, which prepares them for re-affirmation of their baptism and becoming full members of the Church, meets on Sundays from 9:15 am to 10:15 am in rooms 12 / 13 off of the Fellowship Hall. The two years alternate studying the Old Testament and the New Testament, and how those ancient stories relate God’s love to our lives today. We also use Luther’s Small Catechism to learn the history and theology of the Lutheran Church. Classes are informal, and questions and discussions are welcomed! Group-planned service projects are in important part of the experience, to learn mor e about the church, and to learn about reaching out to others. 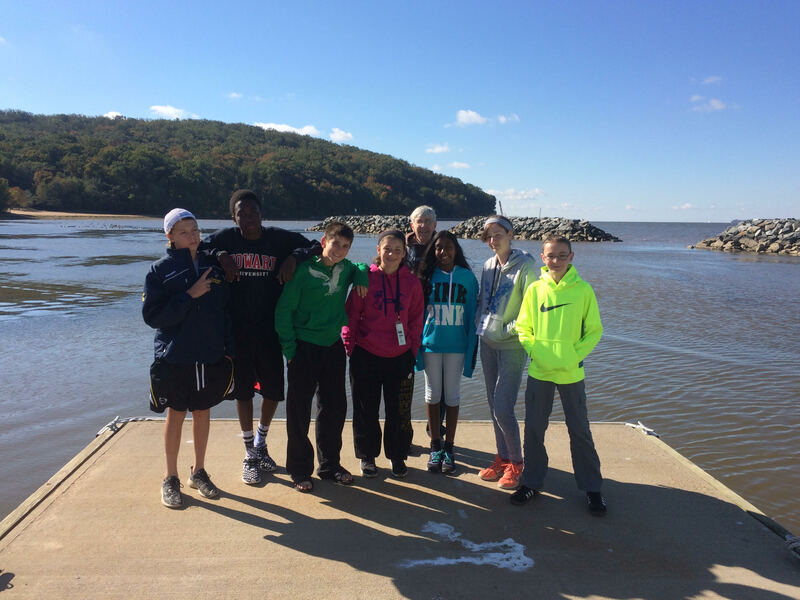 A highlight of each year is Free Ride, a DE/ MD Synod retreat for Middle School Youth, in mid-October, at NorthBay Retreat Center, North East, MD. This energy-packed event gives our kids a spiritual experience that we can’t match with just our small group, and attendance is expected at least once in a student’s two years of class. To enroll your student at any time, please contact the church office. If you have any questions, please feel free to be in touch by email or phone. May God guide us in this journey. To join the Confirmation Team, please speak to a pastor.